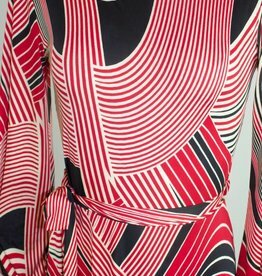 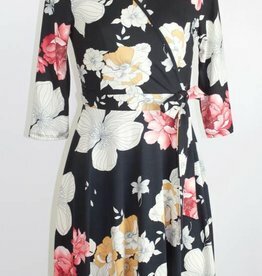 Need a great office dress or party frock? 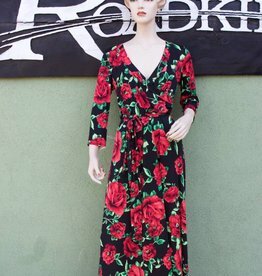 This super-soft, retro-inspired, A-line, faux wrap dress is versatile and stylish! 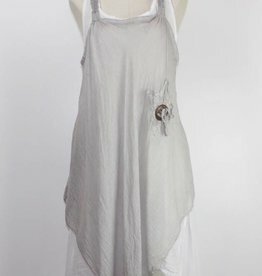 This boho-chic ,two-piece, one size, cotton dress is the perfect addition to your all natural wardrobe and lifestyle. 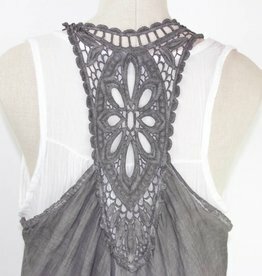 The crocheted racer back adds whimsy and the wood button detail gives it an organic feel.